Yevhen Stankovych is regarded by many as the most important Ukrainian composer of his generation. His First Symphony, for strings expresses both pathos and drama. The Second Symphony, with a dramatic requiem at its core, conveys a protest against war and stands as a monument to bravery and to those who perished. 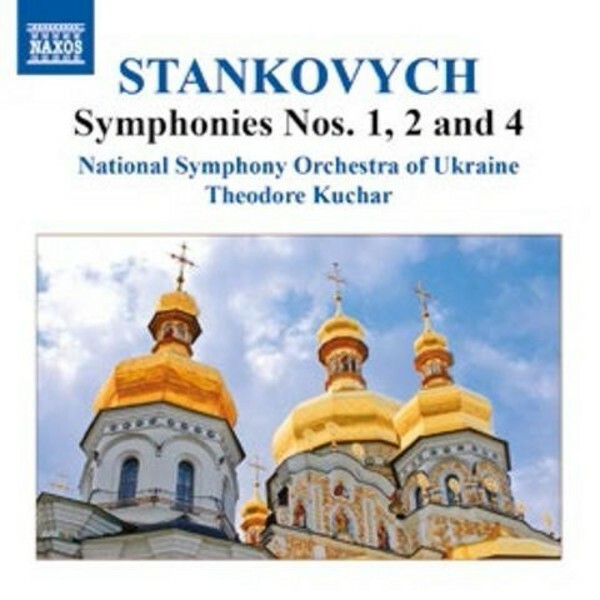 The Fourth Symphony is renowned for its romantic lyrical language and rich string sound.